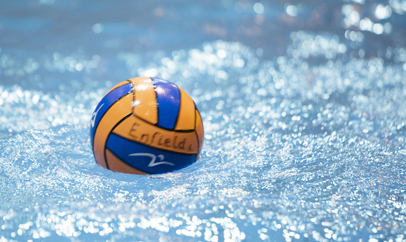 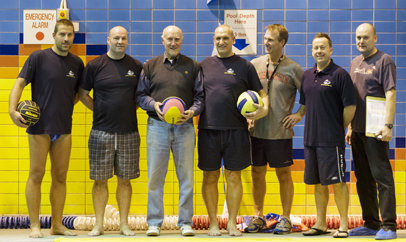 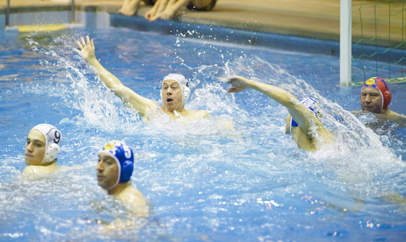 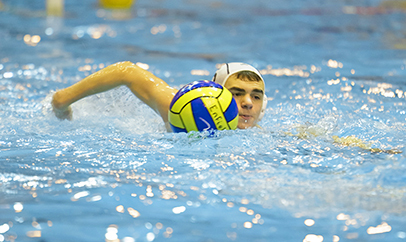 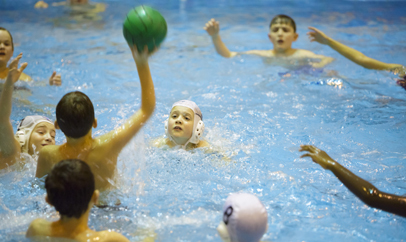 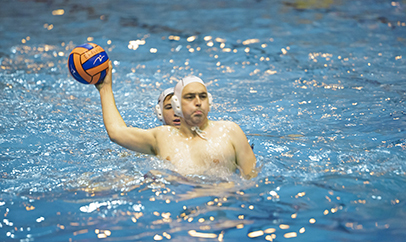 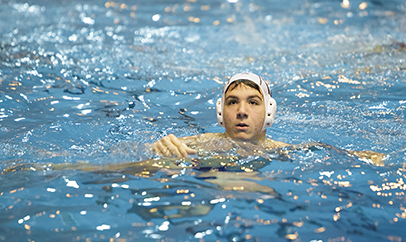 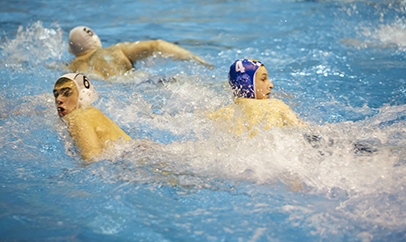 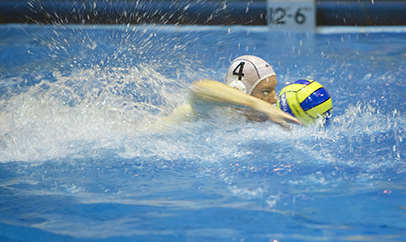 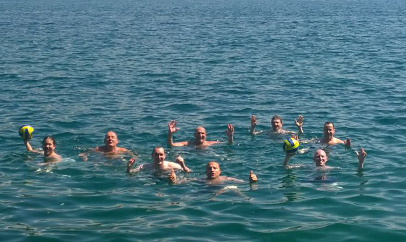 Use our water polo pool finder to assist you with the location of London water polo swimming pools in and around the capital. 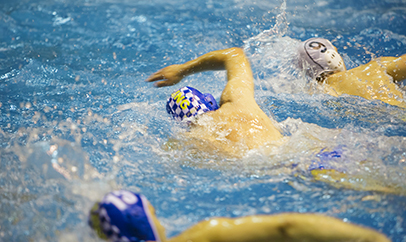 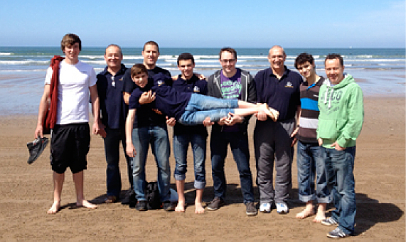 Click the team name to reveal the swimming pool location on a map. 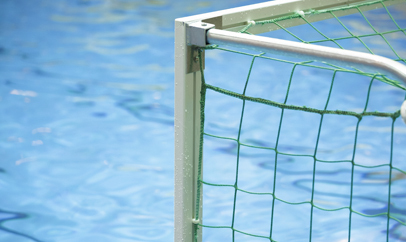 If your water polo team is not on our list or has incorrect information, please let us know so we can update the information.